Escape to your own private slice of paradise on beautiful Coronado Island. Guests rave about our ideal location. 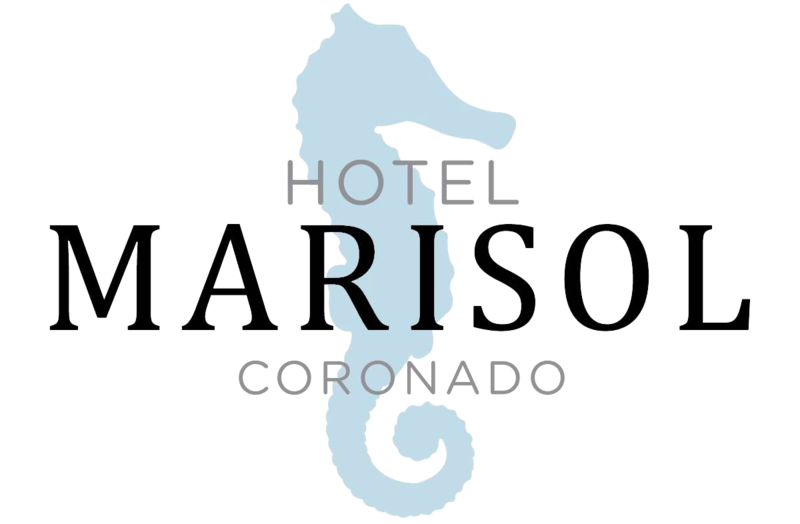 We're tucked away on a quiet street, but within walking distance to the world famous Coronado Beaches, shops, restaurants, and entertainment. With just fifteen rooms, this intimate setting is perfect for a couples retreat or relaxing getaway. Enjoy our secluded and private courtyard, where you can relax anytime and surrender to the gentle touch of the refreshing coastal breeze. Don't just take our word for it. Read our past and present guest reviews to see what people are saying about their visit with us so you can have the confidence before booking that your stay will be more than excellent.